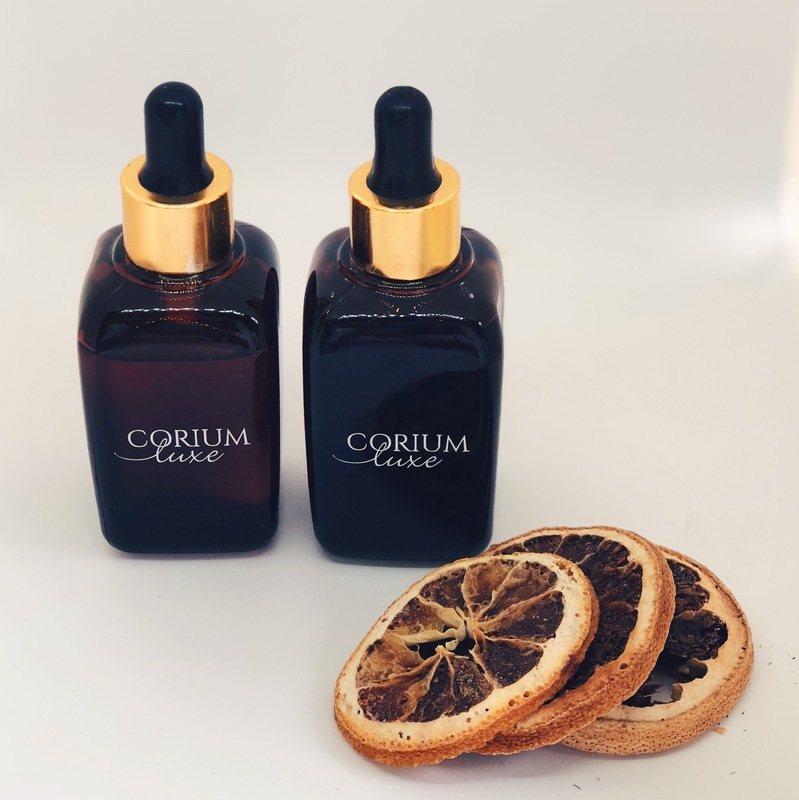 The Problematic Skin combination includes the Luxe Pure Tamanu Oil and the Luxe Pure Rosehip Oil. Tamanu Oil is ideal for acne-prone skin types and for problematic, oily skin whilst Rosehip Seed Oil combats acne scarring and softens skin texture. Notify me when Luxe Problematic Skin Combo is available.